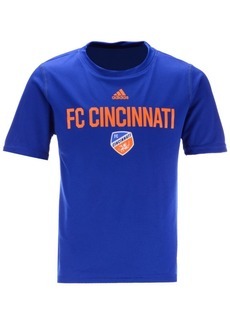 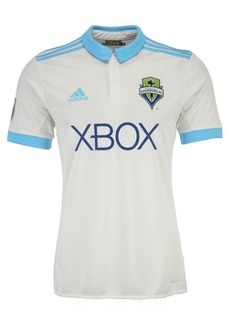 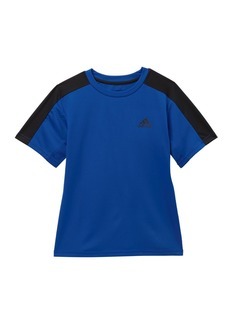 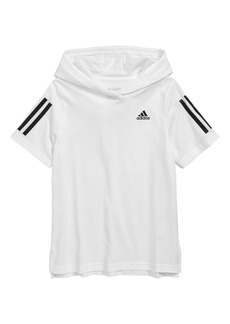 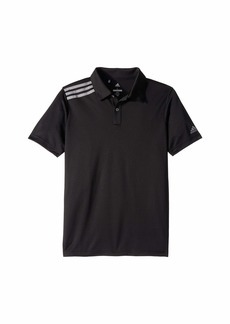 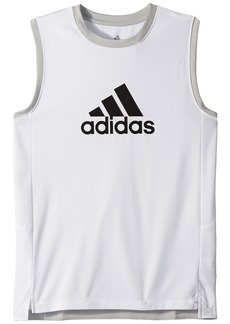 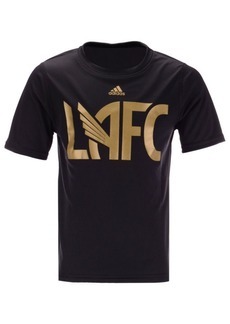 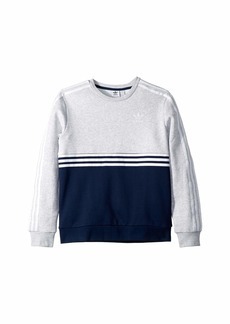 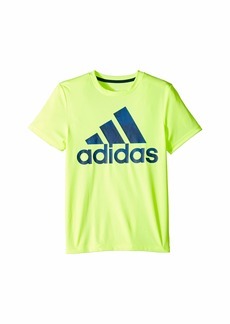 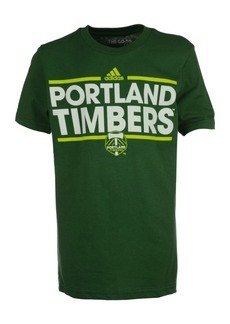 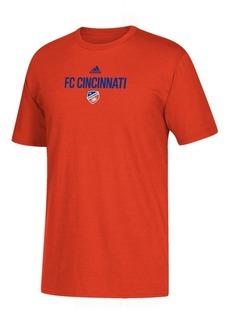 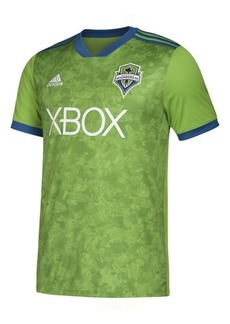 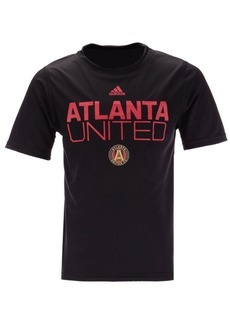 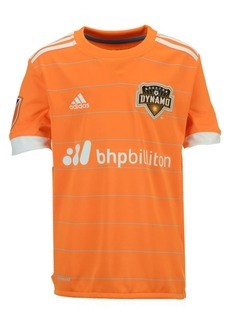 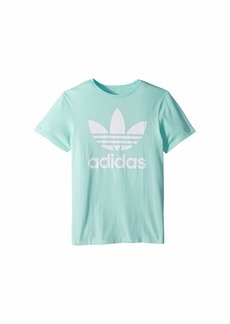 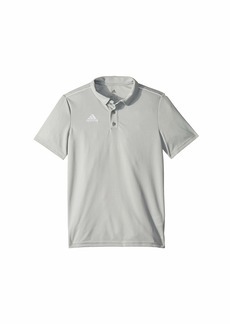 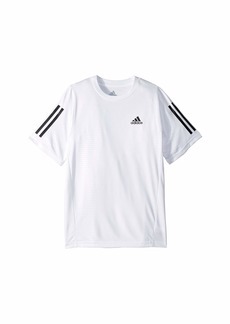 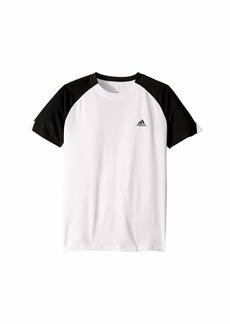 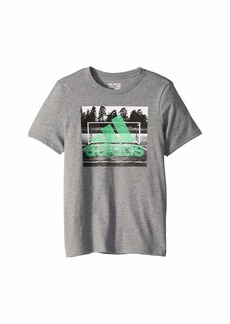 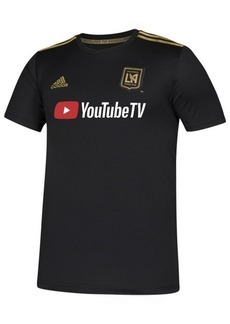 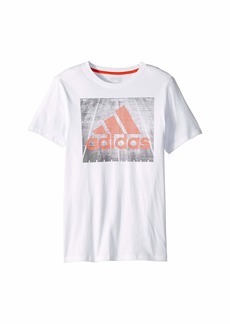 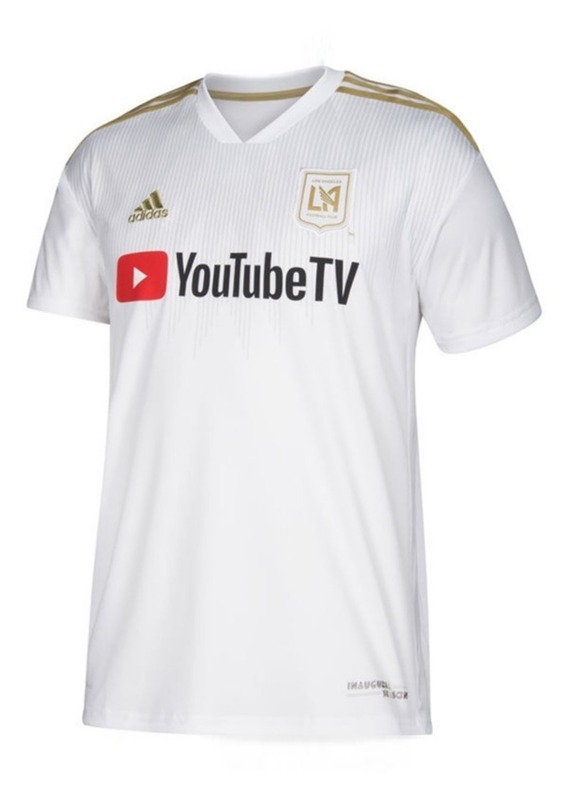 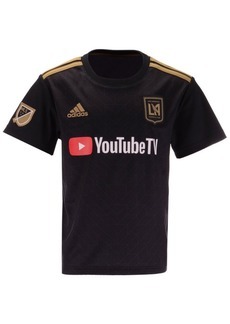 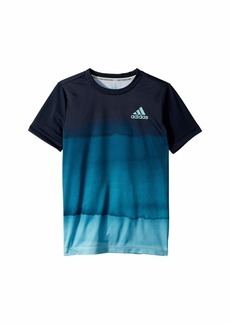 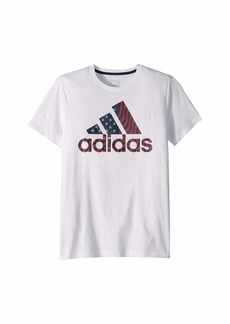 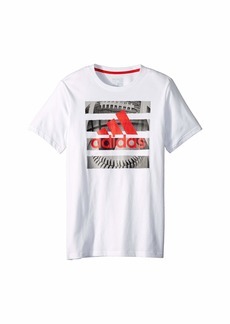 Have your child be a true fan in the adidas Big Boys' Mls Secondary Replica jersey. 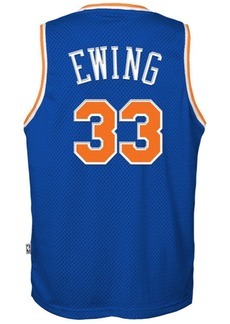 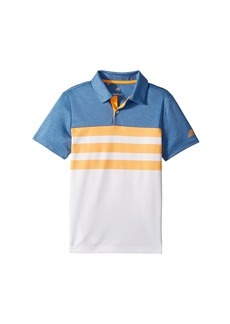 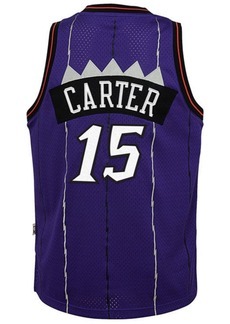 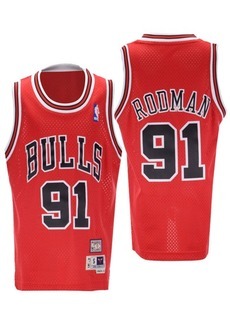 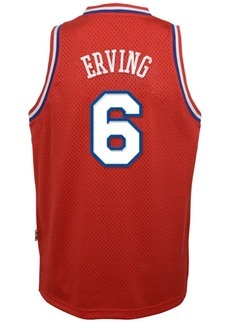 The authentic jersey sports your favorite team's graphics, as well as a brand and league logo. 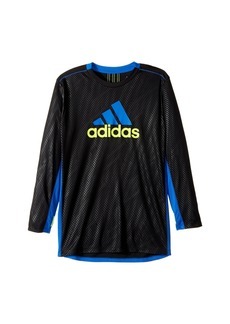 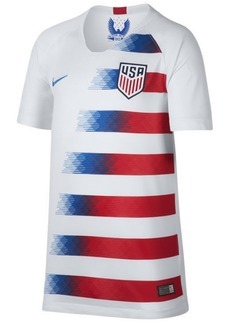 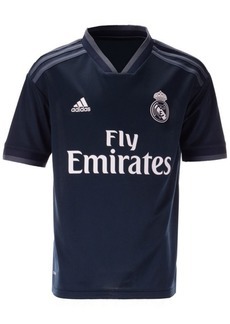 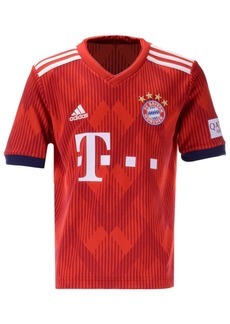 Your child will look just like a player when wearing this soccer jersey.